Whether horses are exercising privately or showing off their capabilities in a show, they need plenty of unobstructed space and a light, airy environment. Constructing equestrian buildings for the horse-riding fraternity takes special skills and expertise. That’s why Spatial Structures should be top of your shortlist when you need a new dressage arena or other horse building. Unlike many firms in this specialist field, we afford you the choice of steel-based building systems and the increasingly popular tensile fabric structures. Add in our full range of pre- and post-construction services, and you enjoy the reassurance of a convenient, cost-effective, one-stop solution for equestrian buildings. 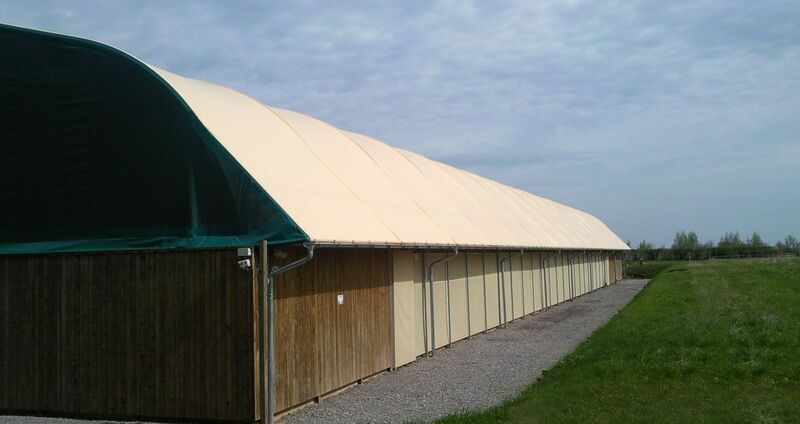 Whether you need a stable block, a dressage arena, or an elaborate competition-grade horse arena, we’ll help you choose the right construction system for your building. 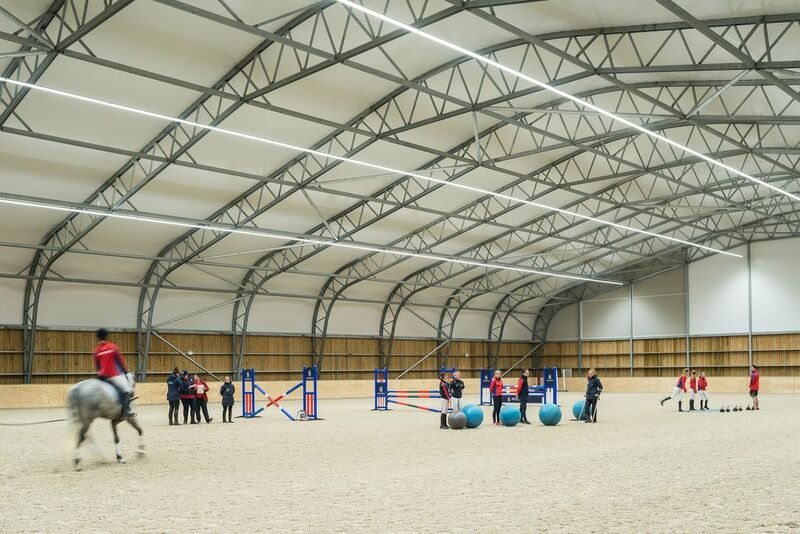 From the natural daylight lighting of a tensile structure (for reduced lighting costs) to the eco-friendly use of recycled materials, we’re committed to delivering a cost-effective, high-performance building that you’ll be proud of and both horses and riders will love. 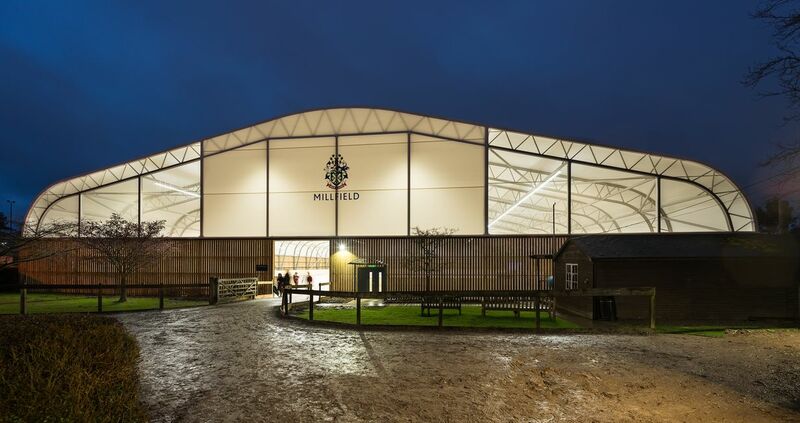 Contact us now to find out more about our full range of horse and equestrian buildings.